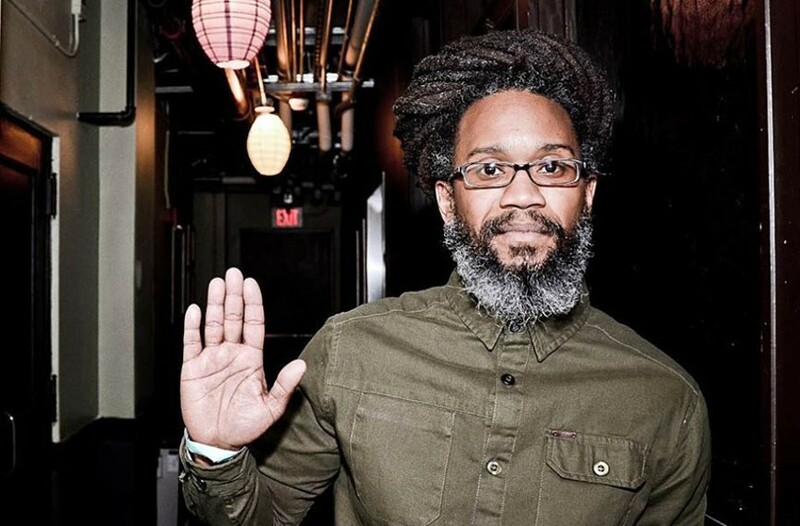 Event Pick: Soul Shakedown Party II: Celebrating the Life of Bob Marley featuring Mighty Joshua at the Broadberry | Night and Day | Style Weekly - Richmond, VA local news, arts, and events. Few people are on the fence about their feelings on reggae music. They love it or hate it. Mighty Joshua is one of the reasons why I love it. The longtime resident of the 804 makes the music his own. He draws inspiration from the quintessential era of Jamaican music, from the mid-’60s to the early ’80s, for his 21st-century chant downs of Babylon. Backed up by his crack band, the Zion #5, and the soaring pipes of the group’s secret weapon, backup vocalist Nickey McMullen, Mighty Joshua headlines Soul Shakedown Party II: Celebrating the Life of Bob Marley on Saturday, Feb. 20, at the Broadberry. Opening will be Virginia Beach dub merchants Buddha Council and hometown ska favorites Murphy’s Kids with DJ Seph Tekk spinning music between sets. Doors open at 9 p.m. Admission is $10-$12. thebroadberry.com.